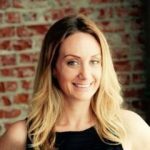 William ‘Bill’ Dennings III joins Bitreserve to spearhead the company’s security and data protection infrastructure as Chief Information Security Officer (CISO). Consumers and businesses are always willing to try new technology that improves their lives. That’s what digital money does. That’s why I believe a better, fairer, more inclusive world is within reach. 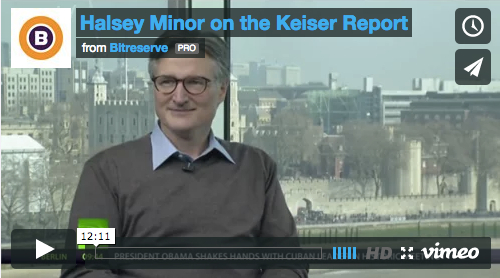 Bitreserve Founder & CEO, Halsey Minor, is interviewed on the Keiser Report. Watch to learn more about why Bitreserve was started, why you should care about digital money, and the innovation of the Bitcoin Protocol. 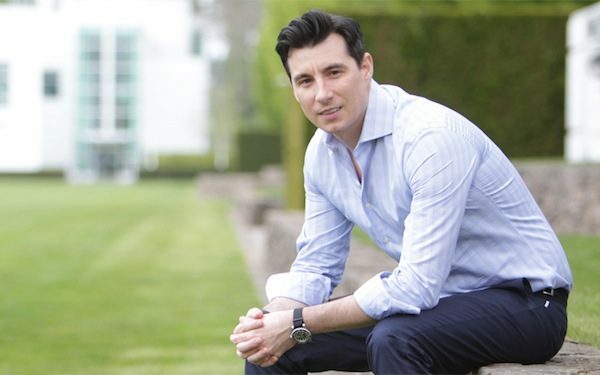 Today, I’m thrilled to announce that Anthony Watson has joined the global Bitreserve team as President and Chief Operating Officer. 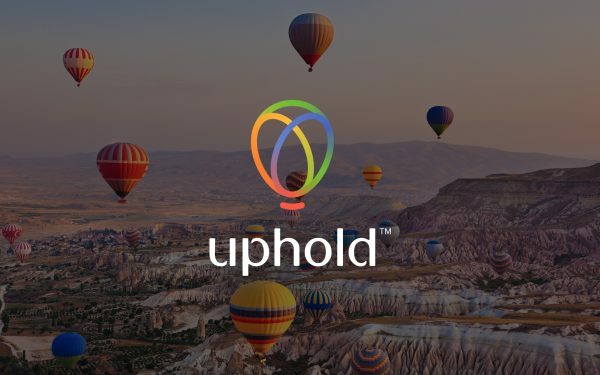 We’re excited to announce the launch of our developer community: a place for our developers to turn to when they have a question or need help. Learn more!